Giotto | Officina In s.r.l. 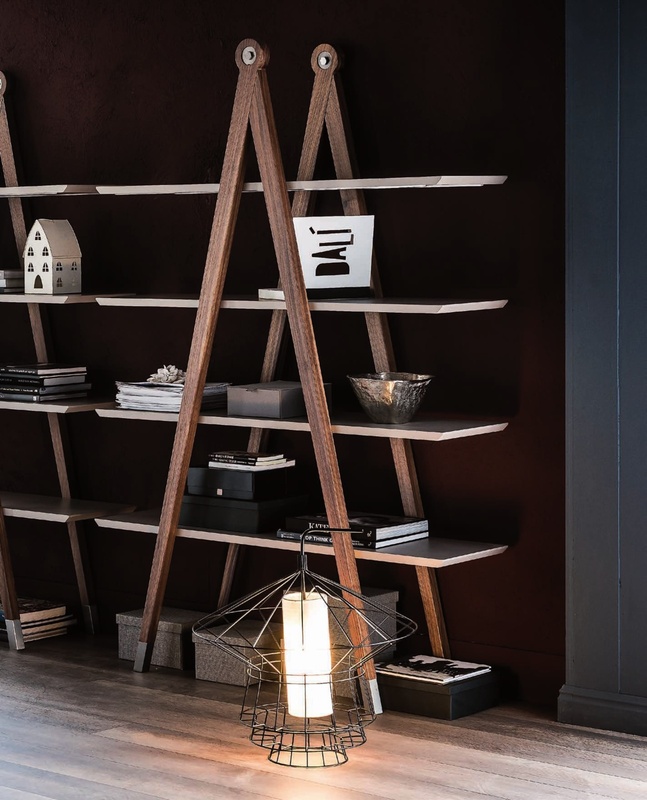 Bookcase with frame in solid Canaletto walnut and shelves in matt graphite or matt beaver lacquered wood. Wall anchorage is raccomended.